The first prehistoric settlements on the territory of present-day Plovdiv appeared during the Neolithic period, more than 8000 years ago. They carry the conditional designation “settlement mounds” and contain rich cultural layers in which the archaeologists found tools, pottery, objects of everyday life and religious worship. Life in them continued during the Copper Age, the Bronze Age and partly in the Late Iron Age. This supports the theory that Thracians’s ancestors have inhabited the present Bulgarian lands since the New Stone Age. One of the best studied mounds is Yasa Tepe in the Plovdiv quarter of Lauta. The archeological materials found there are identical to the findings from the mounds in Brezovska Street in Plovdiv. The earliest cultural layers of these Neolithic settlements reveal traces of dwellings, built of stakes impaled into the ground, with clay floors and walls, plastered with thick clay plaster. Each room is equipped with a fireplace and rich inventory, which indicates that its inhabitants were engaged in agriculture, cattle breeding, hunting and fishing. The first cultivated cereal grains were wheat and barley and the first bred domestic animals – goats, sheep, pigs, buffaloes and dogs. 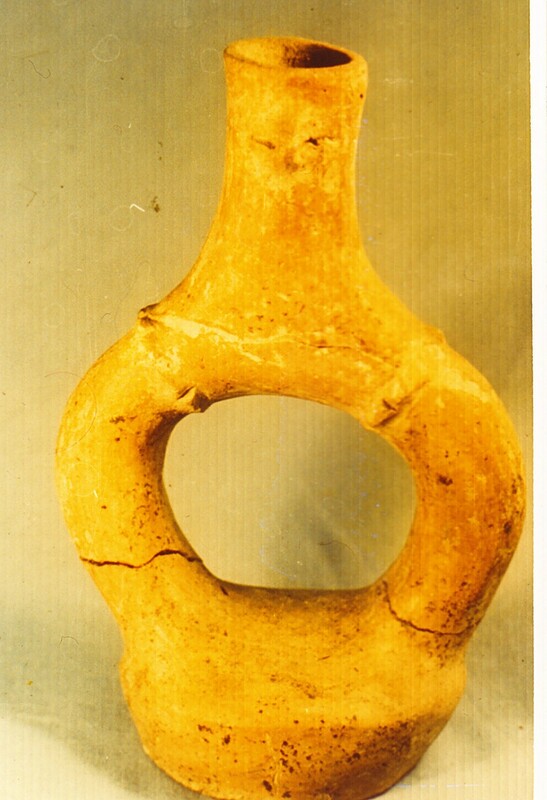 The discovered cult objects – idols of women, men and animals are made of clay, bone and more rarely of marble. In them the Neolithic man has put his admiration for the woman and her role and impact on life and people. During the following Chalcolithic period the habitation system is expanded and improved. 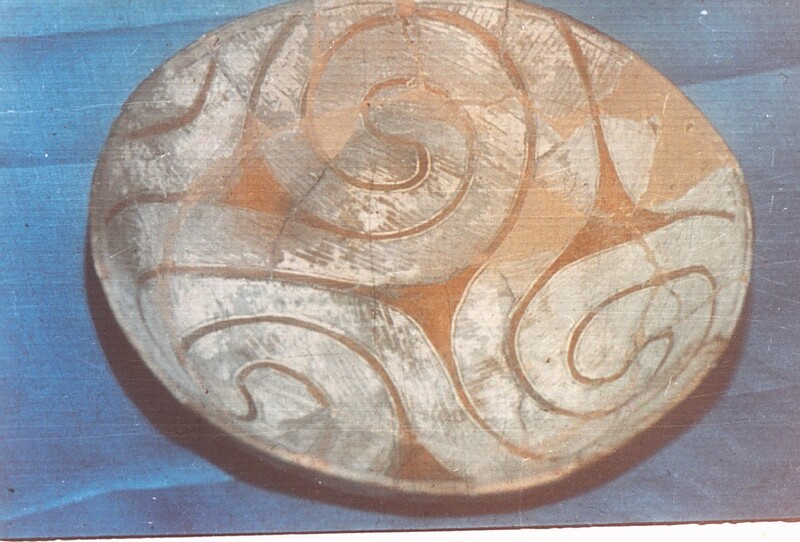 The Eneolithic ceramics reaches a high degree of practical and aesthetic design with unparalleled color and decoration. A truly unique work of art is the discovered in Yasa Tepe four-legged utensil, inlaid with white fabric and painted in red ocher. One of the most interesting prehistoric settlements on the territory of present-day Plovdiv is the naturally fortified northern hill of the Three-hill Massif Nebet tepe. Life here has never stopped since its establishment until today. This village marks the beginning of the largest and most important ancient city in present Bulgarian lands. The earliest layers are poorly studied. During the Iron Age it grew and developed as a fortified Thracian settlement with a significant role in the socio-political development of Thrace. Researchers link it to the Thracian tribe Bessi and Odrysians.